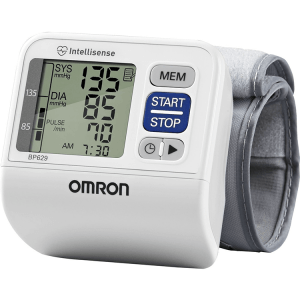 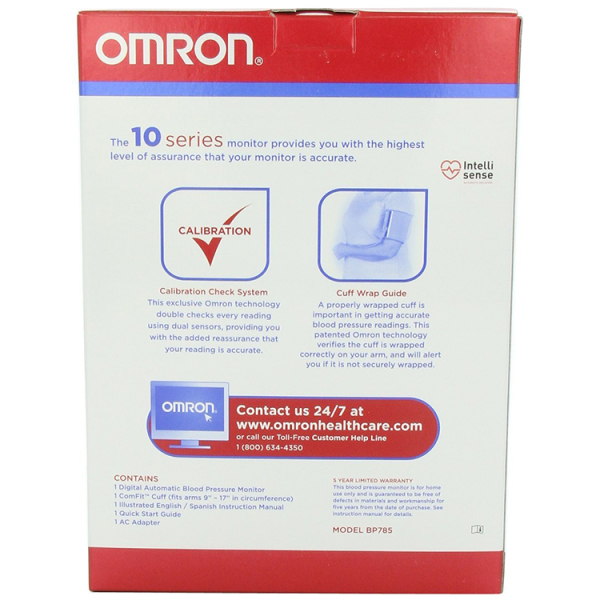 ComFit Cuff: Patented by Omron®, the pre-formed armcuff expands to fit both regular and large sized arms to ensure more comfortable, accurate readings. 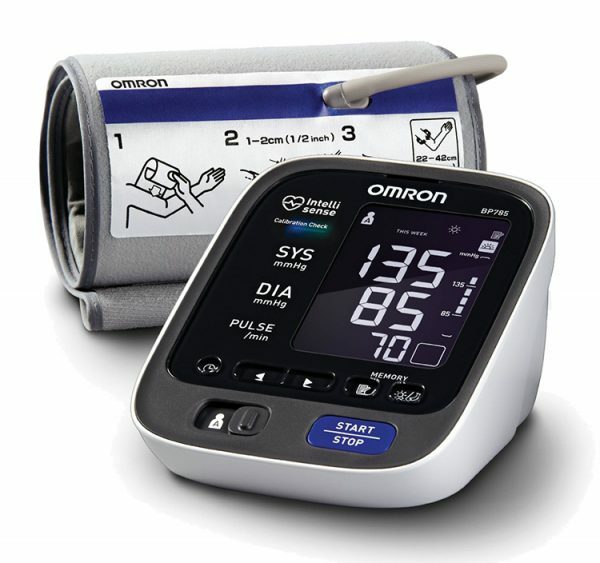 Advanced Averaging: With a touch of a button you can review an eight week history of your weekly morning and evening blood pressure averages. 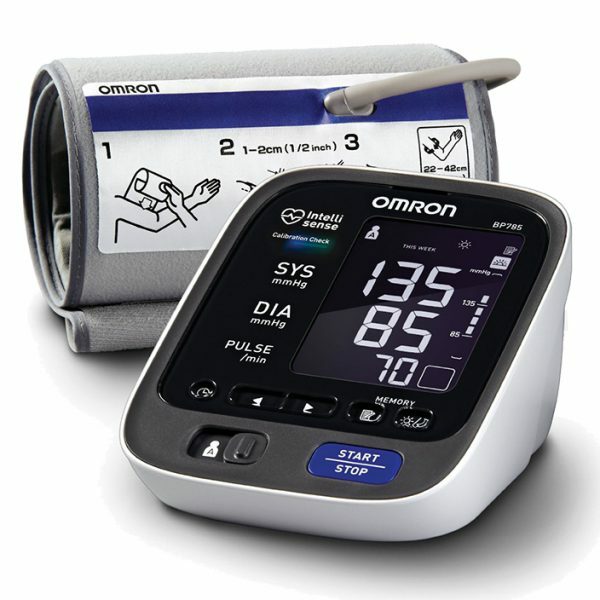 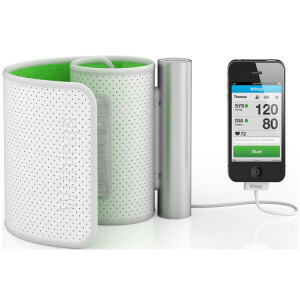 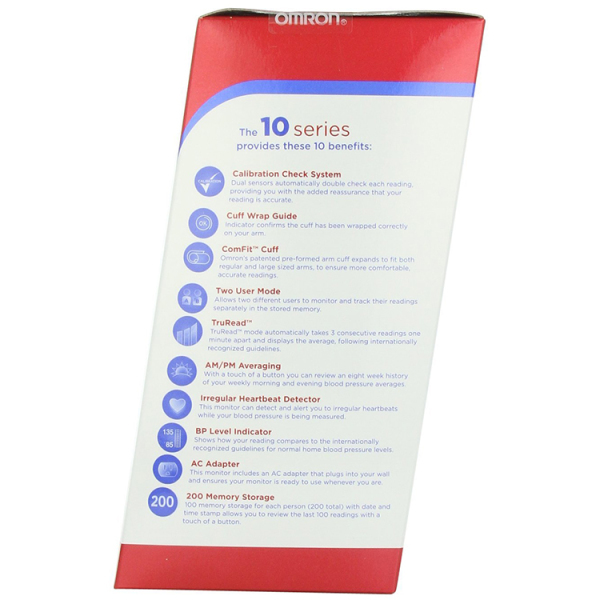 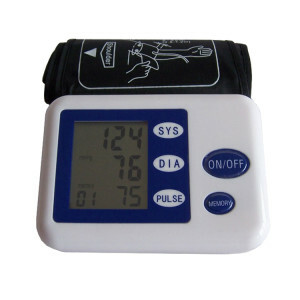 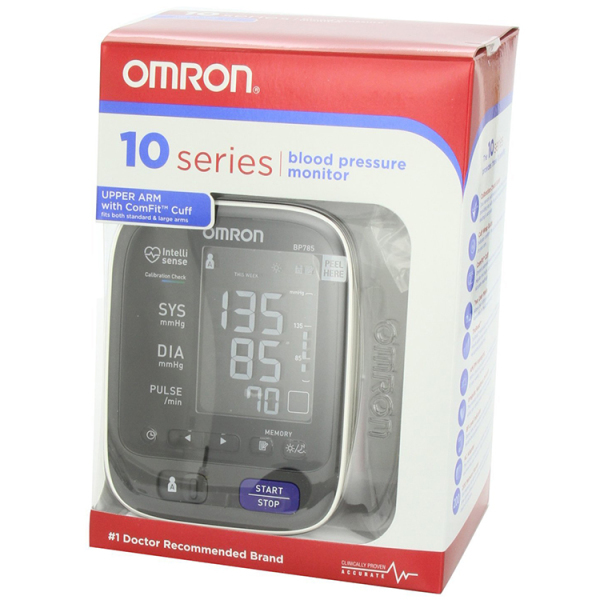 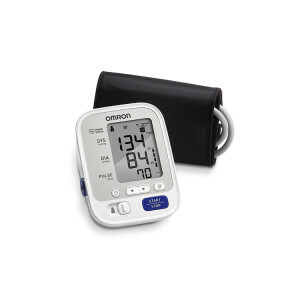 Includes: main unit, ComFit™ Cuff (9″-17″), AC Adapter, instruction manual and quick start guide.